We’re finally getting back into a school routine at the Love Bakes Good Cakes house. Let me tell you, I may be reconsidering how we homeschool the kiddos in favor of year-round homeschool from now on! I’m sure public school teachers have quite the adjustment during the first week or so of school too … it is a job trying to get everyone on the same page – and I only have 3 little people this year! Now that we’re figuring out our schedule, I feel like I can relax just a little bit. The older two kiddos pretty much know how things are done during the school year, but for Gabriel, he is easily distracted (as most five year olds are). He loves doing “school” (as he likes to say), but sometimes becomes frustrated that things aren’t all play anymore. To help motivate him – and to give our family an easy and healthy after school snack, I had Gabriel help me mix up some homemade Sweet & Salty Trail Mix. If I can be perfectly honest, I want to cry when I see the prices of the premade trail mixes at the store! I really cannot justify spending so much money on something we can just as easily make at home! 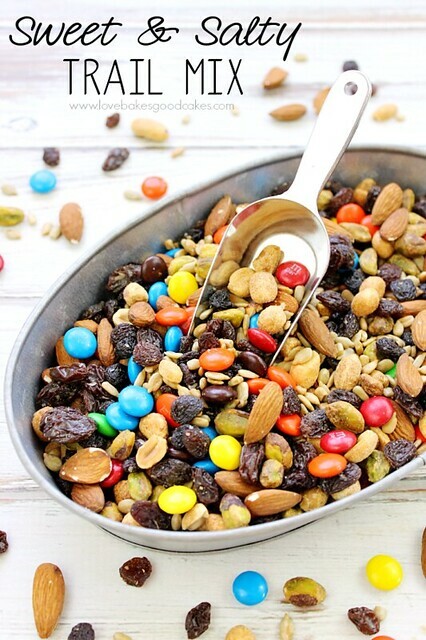 Some of the reasons I love this Sweet & Salty Trail Mix is that it’s simple and easy! It contains California raisins which are all-natural and dried by the sun! The ingredient list on my raisin box says it all – one ingredient: raisins! Pair that with some of my favorite nuts to give this trail mix some healthy, unsaturated fats, protein, fiber, antioxidants, vitamin E and other essential vitamins and minerals! For a sweet treat and an extra bit of antioxidants, I add dark chocolate candy pieces! 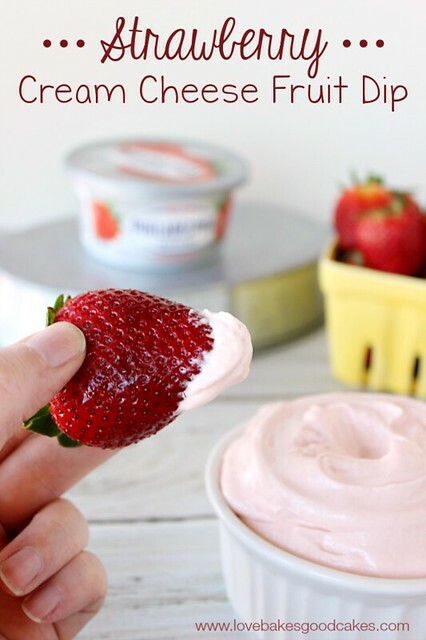 This makes a convenient and portable snack idea. And did I mention, delicious?! Did you know that according to the USDA, raisins are the most economical dried fruit?! 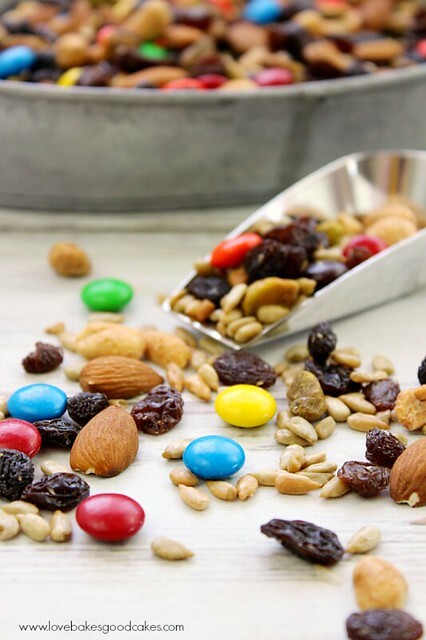 My kiddos love to add raisins to muffins and oatmeal at breakfast time – and of course this trail mix for snacking! California raisins come by their sweetness naturally – there is zero fat, no cholesterol and no added sugar. Plus, raisins offer 9% of your daily fiber and potassium, and 6% of your daily iron (per quarter cup serving). Combine all of the ingredients in a large bowl. Mix gently until thoroughly combined. Place in an airtight container. For more information about California raisins, be sure to check out www.loveyourraisins.com or follow California raisins on Facebook or Twitter! If you visit their Facebook page, you can sign up to receive a California raisins prize pack (limited supply, while quantities last). « Easy Apple Cake – Only 3 Ingredients! 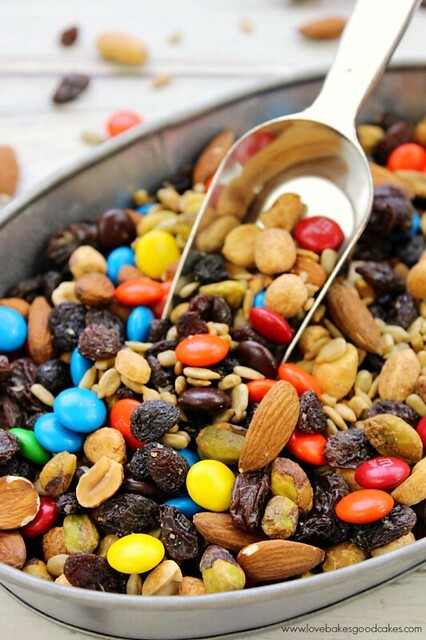 This sweet and salty trail mix looks like the perfect snack. I could eat this all day. I love the little chocolate with the salt. YUM! I just shared it on my google+ and Facebook page. 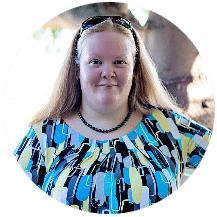 Thanks so much for linking up to Wonderful Wednesday blog hop. This mix is so addicting! Thanks so much for stopping by and for sharing, Diane! Hi Jamie, this would be a great snack for me to keep at work, too! Love it! Pinning – happy Wednesday! It's better than hitting up the vending machine! 🙂 Thanks so much for pinning! 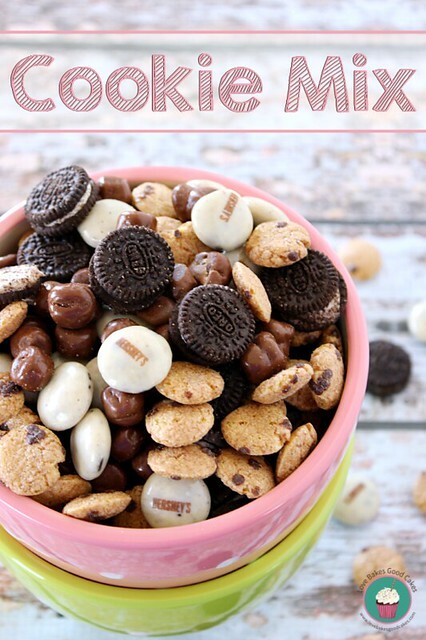 This is such a great trail mix to keep on hand for those hunger attacks that happen at our house mid-afternoon. And I love that this mix has pistachios in it! Absolutely perfect for mid-afternoon snacking! 🙂 Pistachios are a fave at our house! Thanks for stopping by, Julie! I love to make trail mix. This sounds quick and easy and healthy. If I ever homeschooled my kids (the kids I will have in the future) I would definitely do year round. I love schedules and routines so much and I imagine my future kids would benefit from it too. Thanks for the recipe and the inspiration to do it myself. You just made trail mix look AMAZING…..and I really might never get over how amazing I think people are who home school their kids!!! I love this sweet and salty for your trail mix, Jamie. Hope you are having a great Labor Day Weekend and thanks so much for sharing your awesome recipe with Full Plate Thursday. 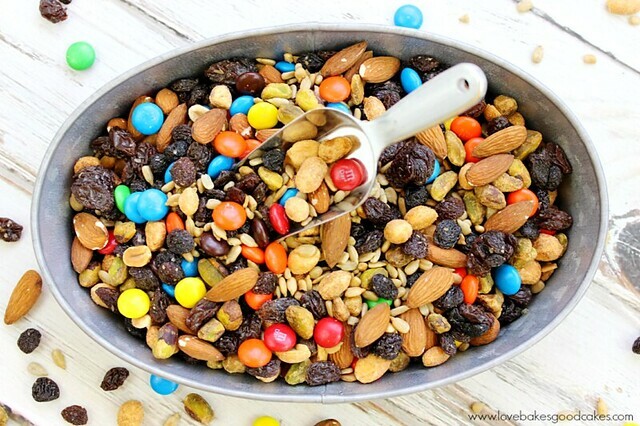 I love trail mix and I often make my own to take with me to games! This looks wonderful! Love love love these pictures!!! Thank you so much for linking with us at #foodiefridays! 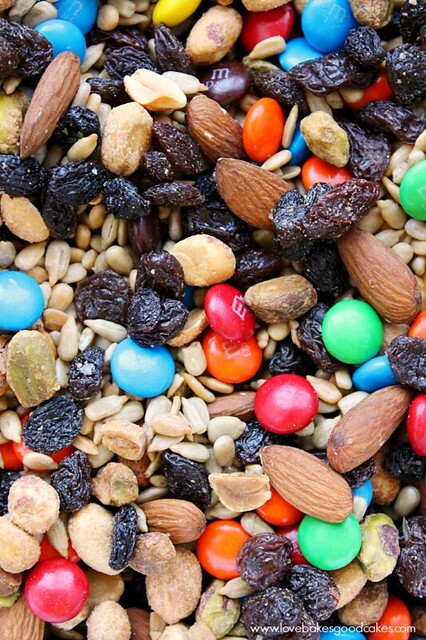 Seriously, this trail mix looks awesome! My boys and I would gobble this right up. 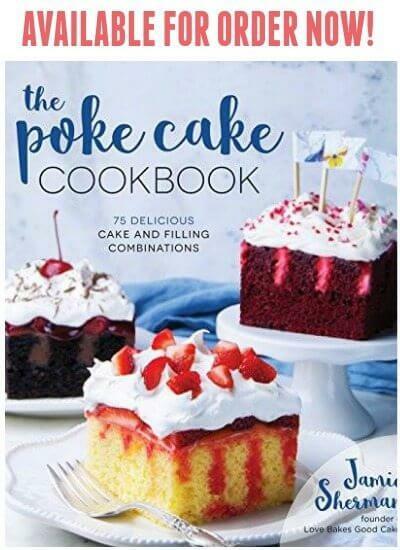 I will definitely be making this soon! Pinned!